"A Country Song" appears on the brand new 'Gran Turismo Sport' racing game (Sony Computer Entertainment) out October 17th 2017. 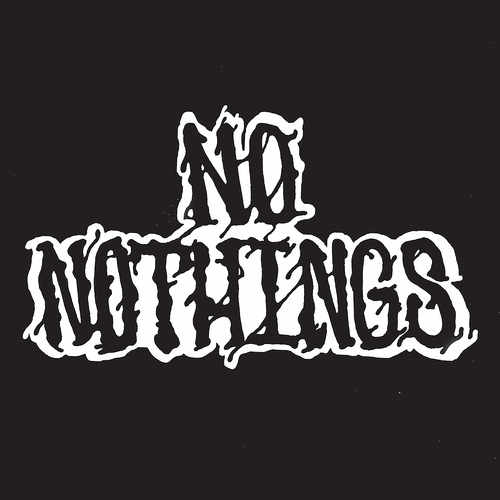 NO NOTHINGS are a tour-de-force of speed-garage-punk-rock-psych-goodness injected straight through the eyeballs. Rising from the ashes of Kingston-Upon-Hull sweethearts, Mother, NO NOTHINGS hit hard with a dose of GG Allin, The Stooges, QOTSA. This six-track EP is an onslaught to the ears and one that harks back to the roots of I'm Not From London Records.